Skegss	has had 15 events featured on GiggedIn in the past. We totally froth over this artist and will have them again soon. Skegss the Byron Bay three piece have taken the world by storm (Australia & America only). 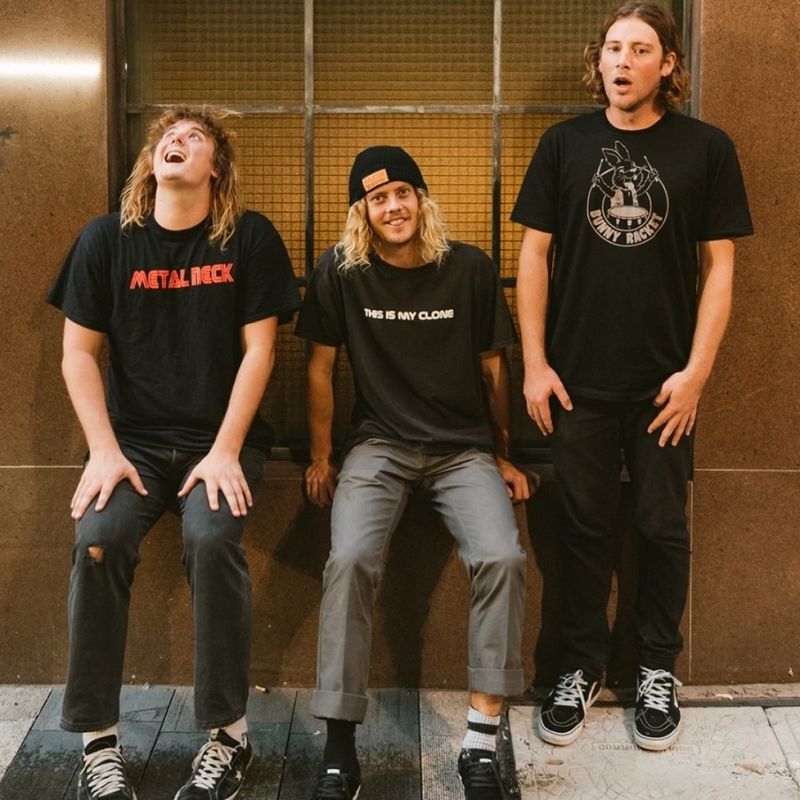 Skegss have developed a cult following and a culture and movement that fans have related to and turned out in numbers to with sold out shows in Australia, San Diego, New York & Brooklyn. Being invited to record their debut EP at the Rubber Tracks Converse studio in New York Skegss took the opportunity to lay the unique sound that they have become so well known to their fans for. So expect new music and their debut EP ’50 Push Ups For A Dollar’ real soon that is just around the cover.